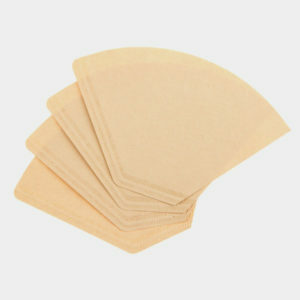 Tear or shred filters to help them decompose more quickly. Also, keep them inside the compost pile so they stay moist — do not let them dry out on top. Avoid composting filters that have been bleached with chemicals. Other methods of making coffee, such as French presses or espresso makers, don’t require any single-use materials. Try using a metal or cotton permanent filter instead of disposable paper filters. Most coffee filters can be reused multiple times before they stop being effective. Dump out or compost the grounds, then rinse and dry the filter.